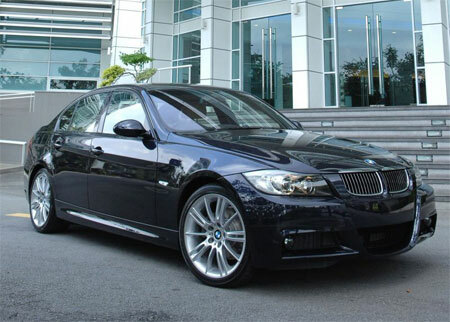 BMW Malaysia adds 4 new models to it’s line-up this year, the BMW 325i Sports Sedan variant, the BMW 323i Coupe, the amazing BMW 335i Coupe, as well as the BMW Z4 M Coupe. 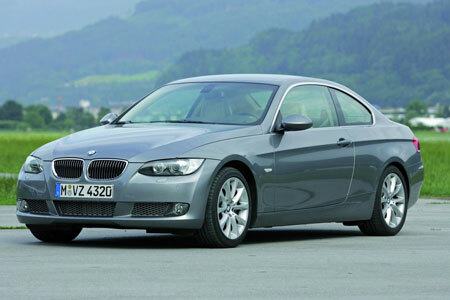 All of the new cars are fully imported except for the BMW 325i Sports Sedan which recently began CKD production. 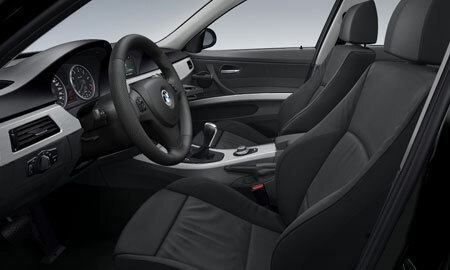 The locally assembled BMW 325i comes with a Sports package, which includes an M Aerodynamics kit, 18″ Star Spoke M Light Alloy Wheels with runflat tyres, M Sports Suspension as well as an M Leather Steering Wheel. 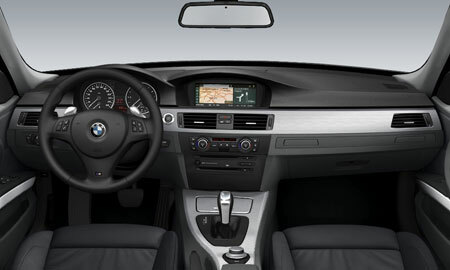 Also first in it’s class is a navigation system – yes, the 325i Sports comes with sat nav in the form of I-Drive. 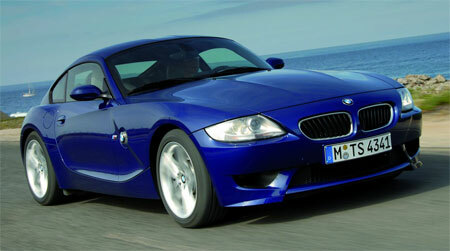 Making it’s debut in the local market is the new E92 3 Coupe in 323i and wickedly fast 335i form. Some say the 335i outperforms the E46 BMW M3 in certain areas, as the car features BMW’s new twin turbocharged inline-6 engine which has virtually no turbo lag at all. 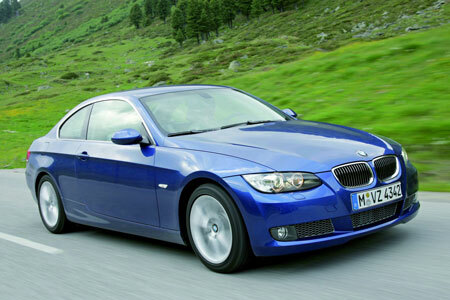 Read more about the 335i Coupe in a previous test drive report. 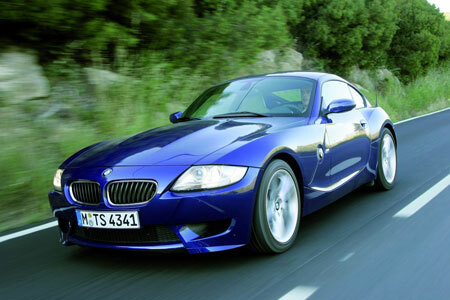 The new member of the Malaysian M family is the BMW Z4 M Coupe, featuring a tweaked 3.2 inline-6 from the E46 BMW M3 with a 6-speed manual. Previous Post: 2007 Proton Savvy Facelift Launched!